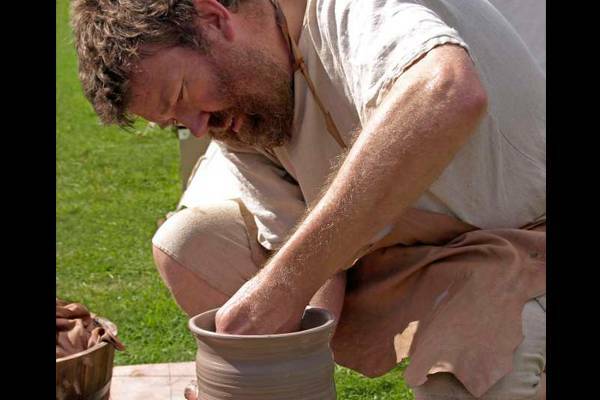 Get inspired by the amazing human endeavour of Hadrian's Wall! 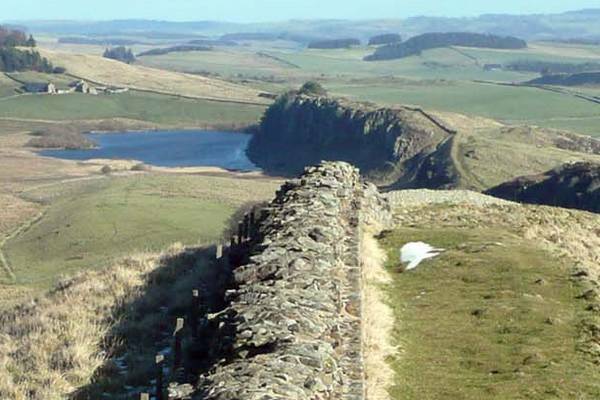 Why did the Romans build Hadrian’s Wall? How long did it take? How long is it? Find the answers in facts and figures! 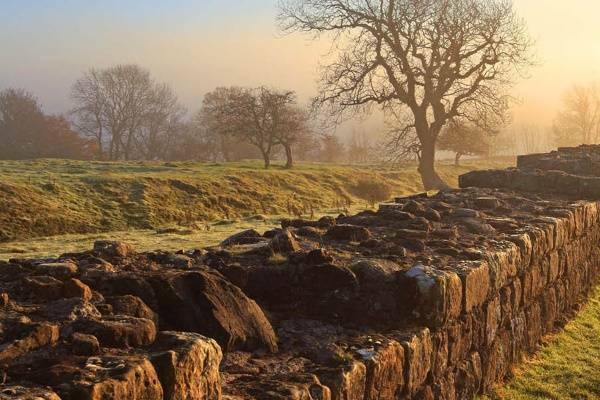 How much do you really know about Hadrian's Wall? Find out about the Vallum ditch, signalling, the Carvetii tribe and more in the history of Hadrian's Wall. Who called Hadrian's Wall home? Learn more about the Romans of Hadrian’s Wall and the natives they conquered. Read the stories of Maximus the Centurion, Nest the Weaver and others in people of Hadrian's Wall. Hadrian's Wall was one of only seven places in the Roman Empire with elite cavalry troops. 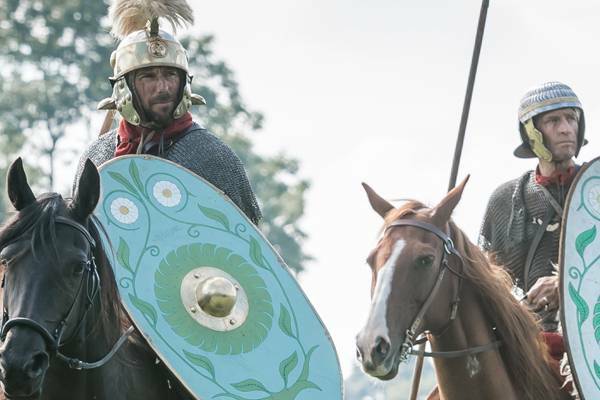 Find out more about these horsemen and their role in Hadrian's Cavalry. Why not try to sketch how you feel or what you see when you visit Hadrian's Wall? 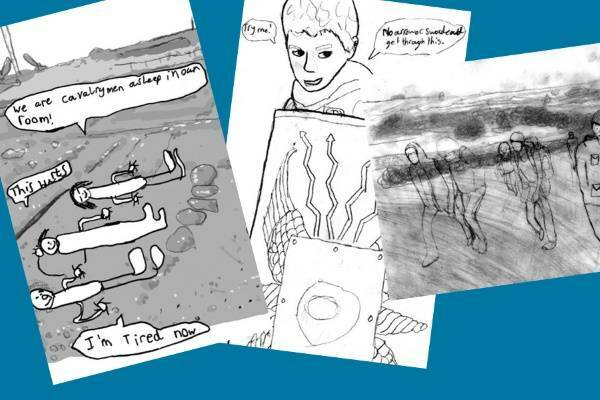 Take a look at the cartoons created by young working with a comic artist in Cavalry Comics. March into battle with your own Roman standard! 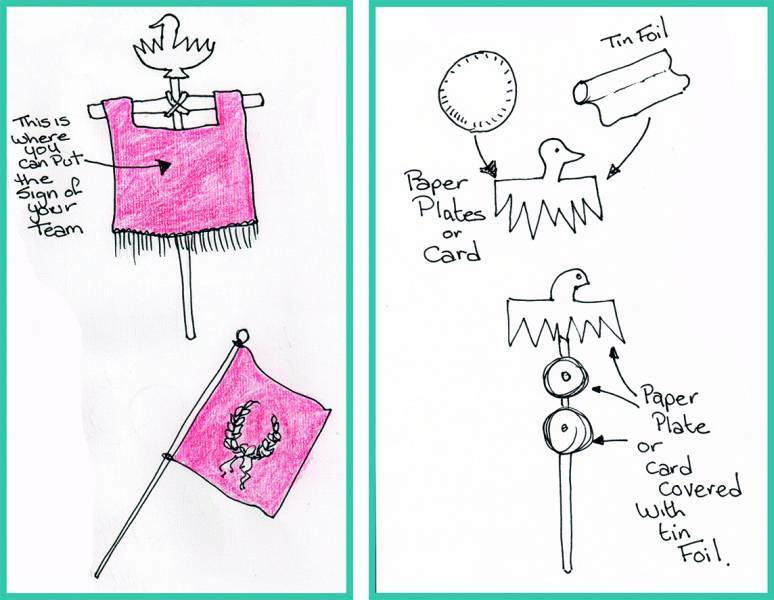 Find out how to craft your own Roman standard, flag or dragon’s head from paper plates, fabric and paper cups. Check out the Roman standard diagrams and instructions.